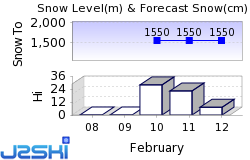 I am on a Snoworks course in mid-Jan in Tignes, staying in La Lavachet part of town. 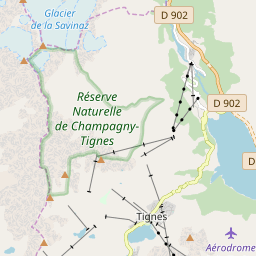 Looking for any Tignes-related advice, particularly in relation to (i) skiing and (ii) drinking/eating. Competent'ish intermediate happy on blues and reds, bodging it on blacks, hates bumps (Snoworks may cure that, I dunno). Likes a beer, but not fussed about mad apres. Will be on my Jack Jones, but staying in chalet. Any advice gratefully received. dobby wrote: Any advice gratefully received.